National animals (and birds) are supposed to be intrinsically related to the culture and eco-system of a particular nation. But oddly enough, some of these nationalistic ‘specimens’ have gone beyond the avenue of realism into the very realm of fantasy and memories (yes, one of them is literally extinct!). So, without further ado, let us take a gander at the ten weirdest national animals and birds from countries around the world. 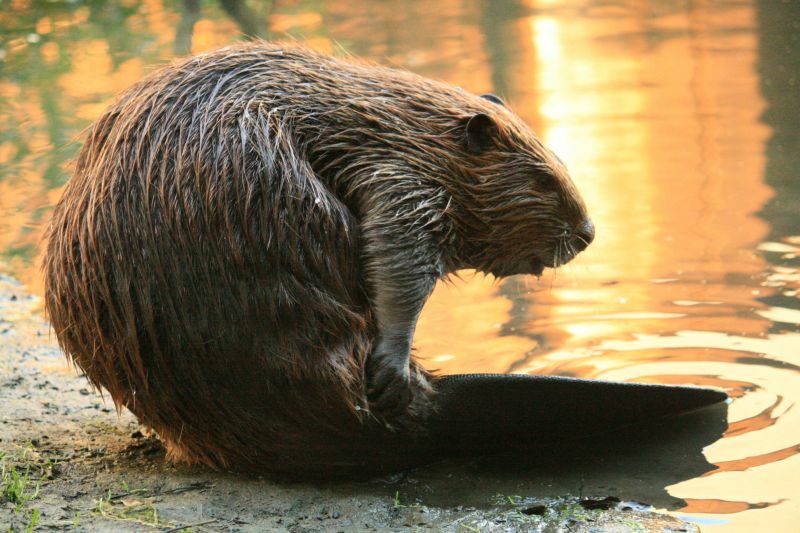 A beaver is nocturnal and yet a semi-aquatic rodent. It has the capacity to build ‘dams’ and ‘lodges’. And on top of that – it is the national animal of Canada! This honorable designation was given to it due to the animal’s crucial prevalence in global fur trade since the 17th century. In fact, the great beaver was already used a supporter in the Hudson’s Bay Company’s coat of arms in 1678. Since then the resourceful rodent had made its mark in Canada’s very first pictorial postage stamp in 1849, emerged as Canada’s mascot in 1976 Summer Olympics and is still depicted in the reverse side of the Canadian nickel. It is not really surprising that North Korea has opted for a mythical creature for its rather ‘inflated’ nationalistic pride. 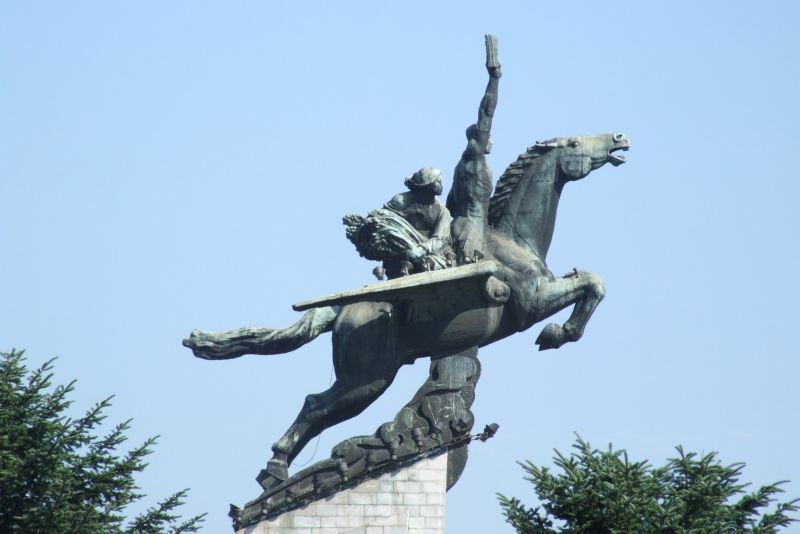 But what really is interesting pertains to the folkloric credentials of the ‘Chollima’ – a magical winged horse which is depicted as being swift and svelte beyond mortal means. The legend of the mythical horse started out around 3rd century BC in China, when it was known as ‘Qianlima’ (or ‘thousand-li horse’), as it could gallop at a speed of 400 km per day. In present-day North Korea, this scope of ‘speediness’ symbolizes fast economic, innovation and infrastructural developments; and as such there are several statues of the winged horse in Pyongyang (North Korea’s capital). There is no denying that Dodo had made its mark in the world of literature as well as popular culture – with oft used phrases like ‘as dead as dodo’ or even ‘as dumb as dodo’. 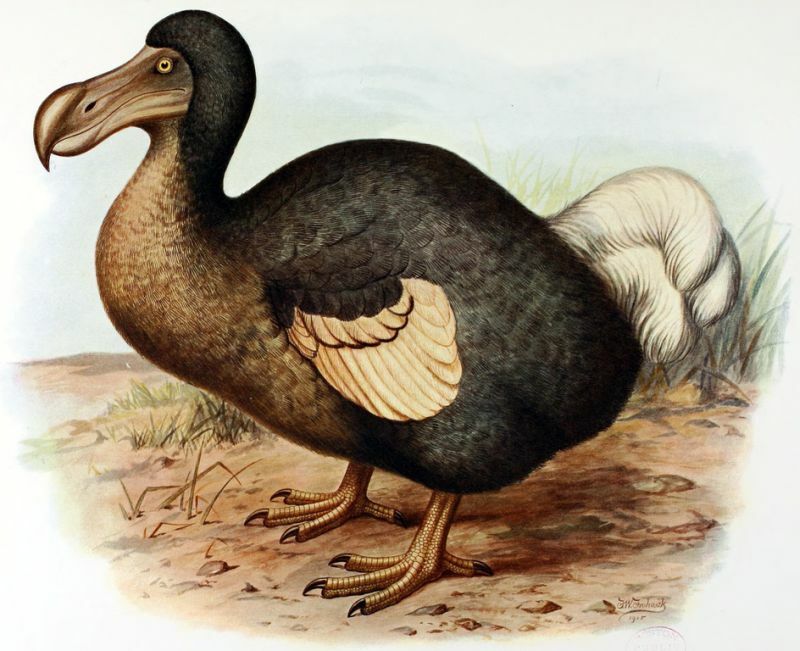 But such negative connotations haven’t stopped the adoption of the long-extinct flightless bird in several national symbols of Mauritius, including on the nation’s coat of arms and as a conspicuous watermark in the country’s currency notes. And in case you are interested, the ‘novel’ coat of arms was designed in 1906, by Johann Van Der Puf, who was the Mayor of Johannesburg when Mauritius was still a colony of Great Britain. 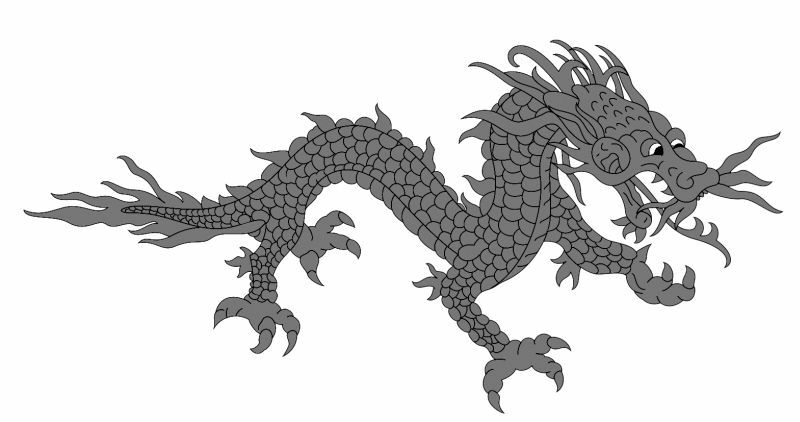 The Druk or the ‘Thunder Dragon’ is an intrinsic symbol of Bhutanese culture, mythology and monarchy. To that end, the elaborately scaled drake is prominently featured in Bhutan’s national flag and national anthem, while the Himalaya-nestled nation itself is called as ‘Druk Yul‘ (in Dzongkha), which translates to the ‘Land of Druk’. The prevalence of the dragon-inspired scope also extends to personal titles with the leaders of Bhutan being addressed as Druk Gyalpo or ‘Thunder Dragon Kings’. And, if you thought that was stretching things a bit – well, even all the political parties were named as ‘Druk Party’, for the mock election that was held in 2008. *note – Takin is also considered as the national animal of Bhutan, while Druk serves a more ceremonial purpose as a symbol of the country. 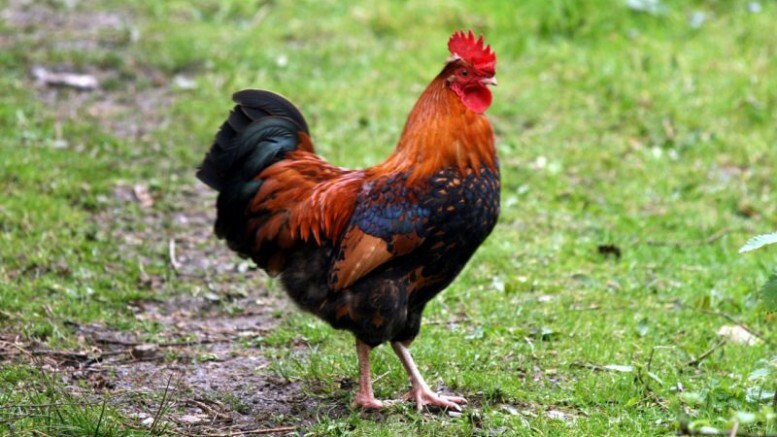 The Gallic Rooster (or ‘le coq gaulois‘ in French) is the unofficial national symbol of France; and to think it all came from a Latin case of homonyms! How so? Well, Roman historian Suetonius was among the first to identify that in Latin both rooster and Gaul (the region of France) were known as Gallus. Oddly enough, the rooster couldn’t have been identified as a national ‘personification’ during that time, because firstly France didn’t exist as a nation – with different Gaulish tribes ruling over separate regions of ancient France. And secondly, Celtic mythology also didn’t have any direct analogy to roosters (in relation to super entities). 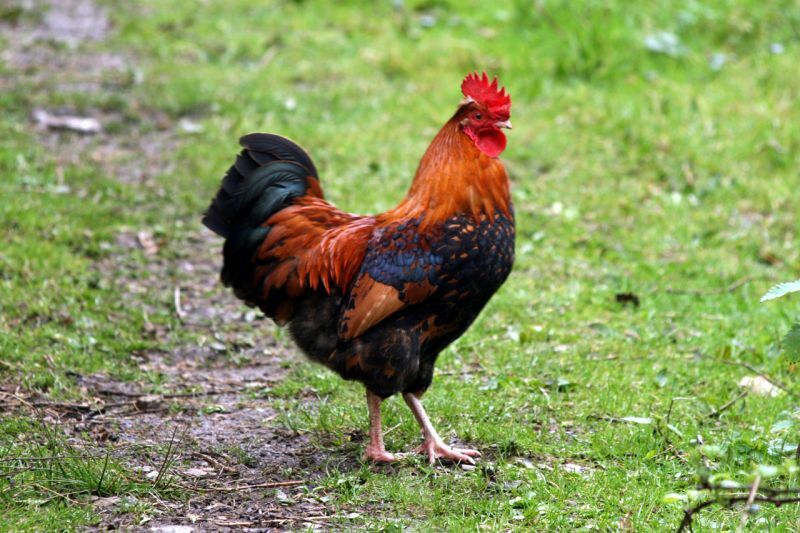 In any case, the Gallic Rooster had its resurgence as an odd but identifying national symbol during the French Revolution. Since then the ‘Chanteclair‘ had held its own in the realm of French consciousness, including being depicted in coins, sporting events and even war memorials.